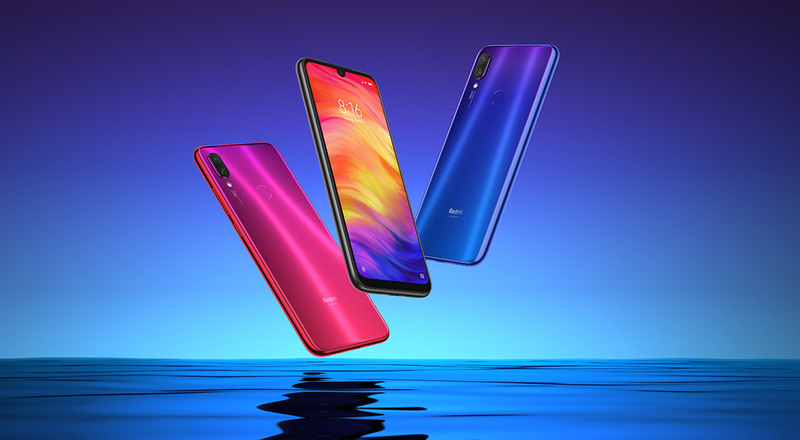 Xiaomi has taken the wrap off the much-awaited Redmi Note 7 in Nepal. 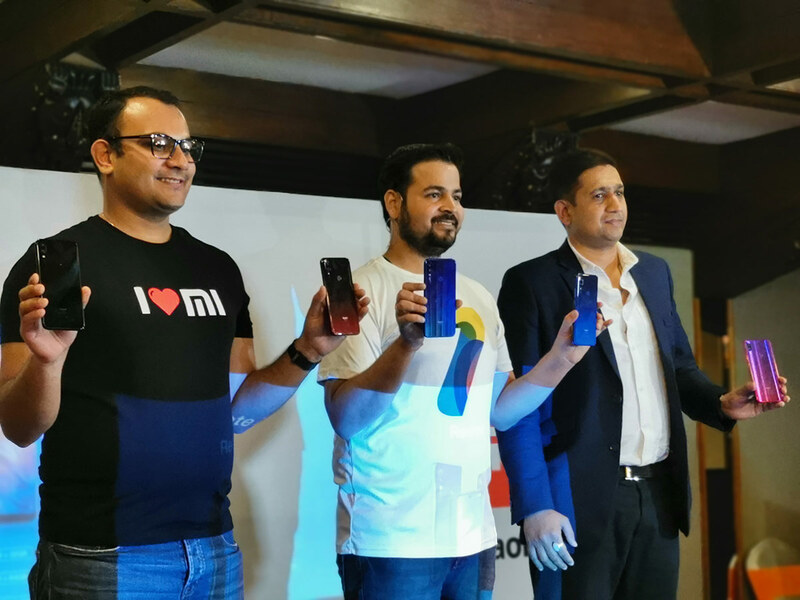 The device has created a lot of buzz recently in the Indian market — mostly due to its camera and affordability — and it is no different here. The phone offers plethoras of features for a price that makes it one of the best mid-range smartphone out there. First, let’s talk about the camera, the crown jewel of this phone. Out of the two cameras at the back, the first is a 48MP Samsung ISOCELL sensor with Quad-Bayer filter which is better used for offering 12MP images alongside a 1.2um pixel size and real-time HDR. The second one is a 5MP f/2.4 depth sensor for creating bokeh effects or images with blur background. The phone also offers AI features, including beautify mode for selfies. Talking about selfies, the phone has a 13MP selfie snapper at the front cramped inside the waterdrop notch. The phone has a 6.3-inch FullHD+ display with 84% screen-to-body ratio. It also has Gorilla Glass 5 protection for defense against scratches and subtle drops. Inside you get a Snapdragon 660 chipset that bears a clock speed of 2.2GHz. As for memory, the phone comes in three different configurations: 3/32GB, 4/64GB, and 4/128GB — all with an option for expansion via microSD card. 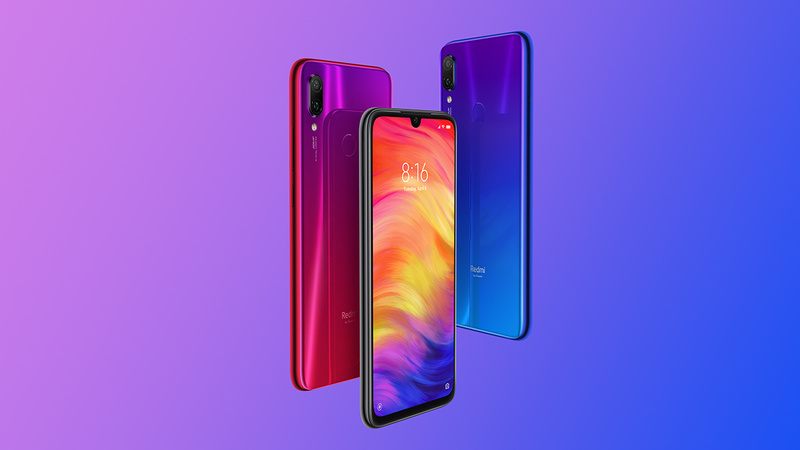 Redmi phones have been a synonym for its prowess in terms of battery, and the Redmi Note 7 is no exception. You get a huge 4,000mAh battery that supports Quick Charge 4.0 and can be charged through USB Type-C port. Although you get a default 5V/2A charger out of the box, splashing extra money for a 9V/2A charging adapter will allow you to fully charge your phone in 1 hour 43 minutes. The fancy design and camera are no use when the phone’s priced higher. But that won’t be the case here. The Redmi Note 7 has a sensible price in Nepal. The 3/32GB variant will have a price of Rs. 21,999, the 4/64GB will cost Rs. 24,999, whereas the 4/128GB variant will be priced at Rs. 26,999 in Nepal.